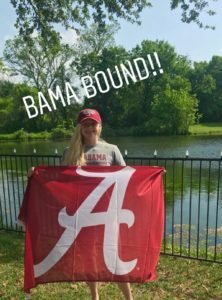 Amanda Nunan of Egg Harbor Township, New Jersey has given a verbal commitment to the University of Tennessee for 2017-18. Nunan swims under head coach Brian Elko at Egg Harbor Township Seahawks and for Ocean City High School. She crushed the field in the 200 free and 500 free at the 2016 NJSIAA Girls Swimming Meet of Champions in February, breaking a 1988 meet record in the latter by .55. Nunan’s two individual wins and a victory in the 200 free relay contributed greatly to Ocean City’s first Public B title in program history, and led to Nunan’s being named NJ.com Swimmer of the Year. 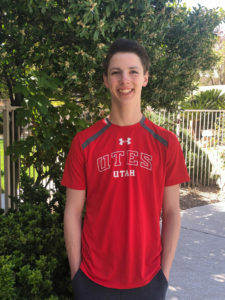 In club swimming, Nunan place fifth and sixth in the 1650 and 500 freestyles at 2015 Winter Juniors East. 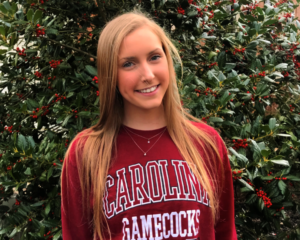 She raced the 400 and 800 meter freestyles at Olympic Trials, and then again at Speedo Junior Nationals, where she came in 15th and 19th, respectively. 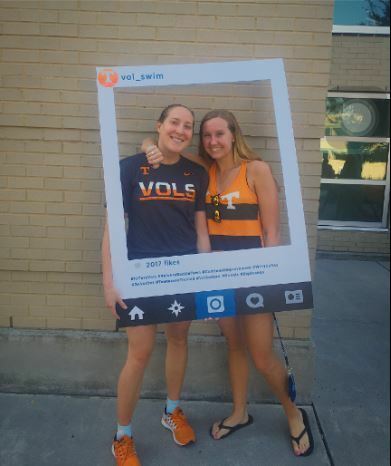 The Volunteers have put together a very strong class of 2021 so far; in addition to Nunan’s, Tennessee has received verbal commitments from Bailey Grinter, Megan Sichterman, and Nikol Popov. Congratulations to Amanda and her great coach Brian Elko! Congrats Amanda…..Another Vol from South Jersey!